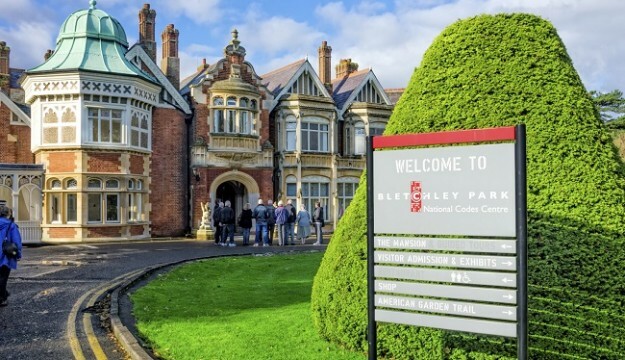 Bletchley Park, home to Churchill’s World War II code-breakers, was thrust back into the UK’s collective conscience in 2014 thanks to Benedict Cumberbatch’s acclaimed portrayal of Alan Turing, one of the facility’s most enigmatic and accomplished cryptanalysts. The renewed interest in the park and its famous mathematicians seems set to continue through 2016, with the extension of an exhibition dedicated to the film. The Edinburgh Tattoo celebrated its 65th birthday in 2015 but shows no signs of aging having sold out in advance every year for over a decade. We expect that with the promised mix of music, dance and a unique tribute for the Queen’s 90th birthday, 2016 will be another sell-out year. 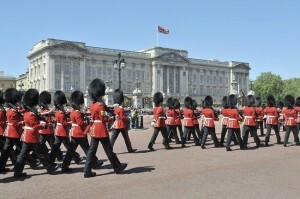 in 2015 Buckingham Palace welcomed visitors to a unique ‘behind the scenes’ experience, drawing immense interest both from the within the UK and abroad. 2016, though, will be on another scale, with excitement about Her Majesty’s 90th birthday celebrations already building fast and the ‘Fashioning a Reign’ exhibition set wow thousands. 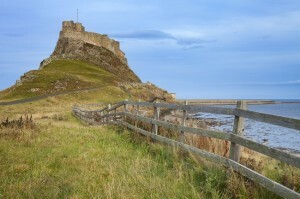 Lindisfarne was boosted as a tourist destination late in 2014, when it became a setting for the Downton Abbey Christmas special. 2016 is sure to see this interest continued with the addition of an exhibition dedicated to the massively popular program opening imminently. While its success during 2015 must be put down, largely, to the continued maturation of its incredible flora, the otherworldly biomes of the Eden Project turn 15 in 2016, meaning much cause for celebration and an array of events throughout the year.